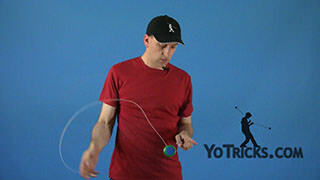 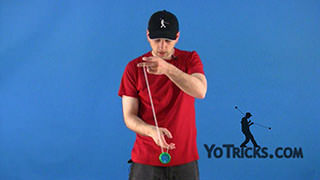 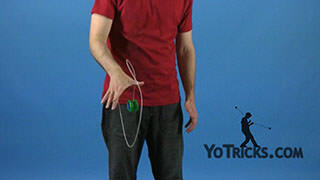 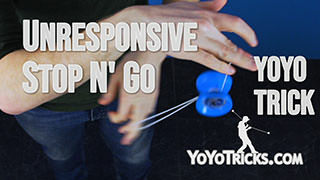 Learn how to do the Throw Start Yoyo Wind-Up Trick, a flashy technique to get your yoyo spinning. 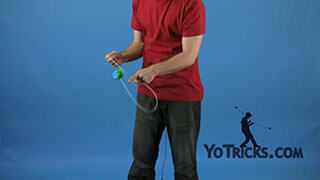 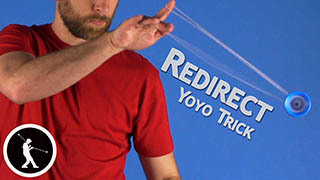 So before you learn this trick, you might want to go check out our video on how to quickly wind up a yoyo string. 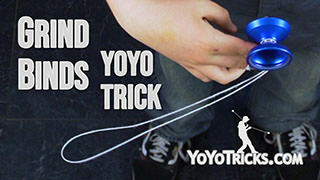 It has similar concepts that might help you with this trick. 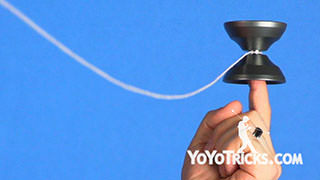 As you can see, this is a flashy way to get your yoyo spinning. 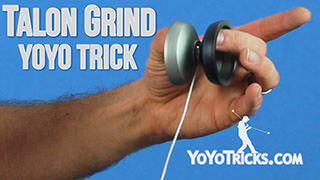 So first, what you are going to do is you are going to grab the dead yoyo and put it in your throwhand. So next you are going to get the rest of the string and put it in your non throwhand like this. Next what you are going to do is you are going to make sure that the string coming from your throwhand is to the side of the yoyo that is closest to you, so when you throw, it does not get in the way of the gap of the yoyo. 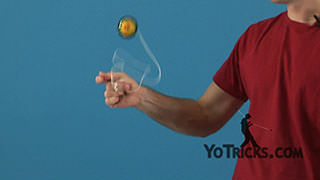 Next you want to make a muscle and you throw it. When you throw it you want to make sure that it rolls off your fingers so it gives enough rotation and spin so that you can bind it back to your hand. 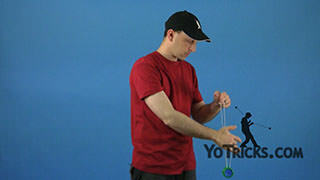 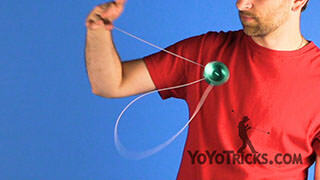 Make sure you give the yoyo a good flick of your wrist so it gives as much spin as possible. 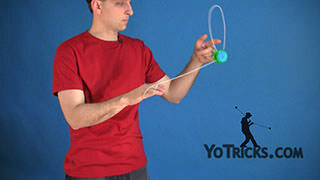 Another variation for this trick looks like this. 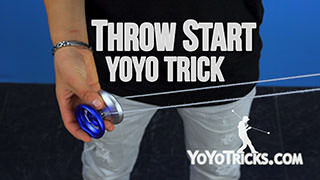 How to do that, so you are going to get the yoyo in your throwhand. 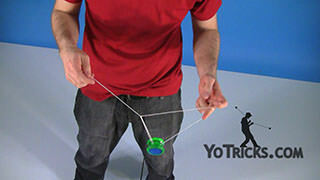 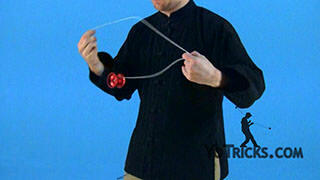 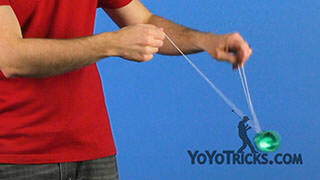 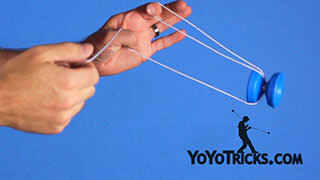 The string coming from your finger on your throwhand, you are going to make sure that you mount the yoyo on top of it. 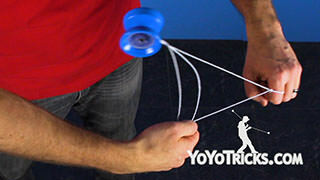 Next you are going to do the same as the first one. 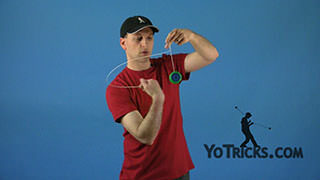 You are going to make a muscle and you are going to throw the yoyo and make sure that it rolls off of your fingers so it gives the yoyo enough rotation for you to bind. 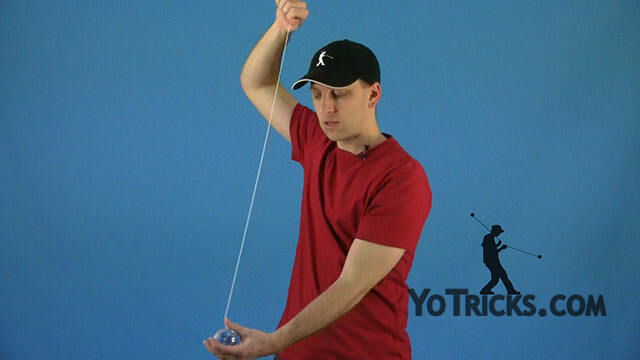 This one is really convenient because it gets you into a bind immediately. 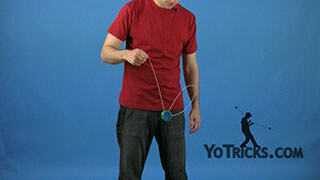 And that is how you do the Throw Start.